Two prominent marketing and business publications have included Intelligent Conversation in their latest PR and marketing agency rankings, highlighting an exciting period of growth. Since moving to our state-of-the-art offices in the Northern Quarter a year ago, we have continued to grow our impressive client list, which now includes eight listed companies. We are delighted to report that Intelligent Conversation has once again been recognised as one of the best performing PR agencies outside London. 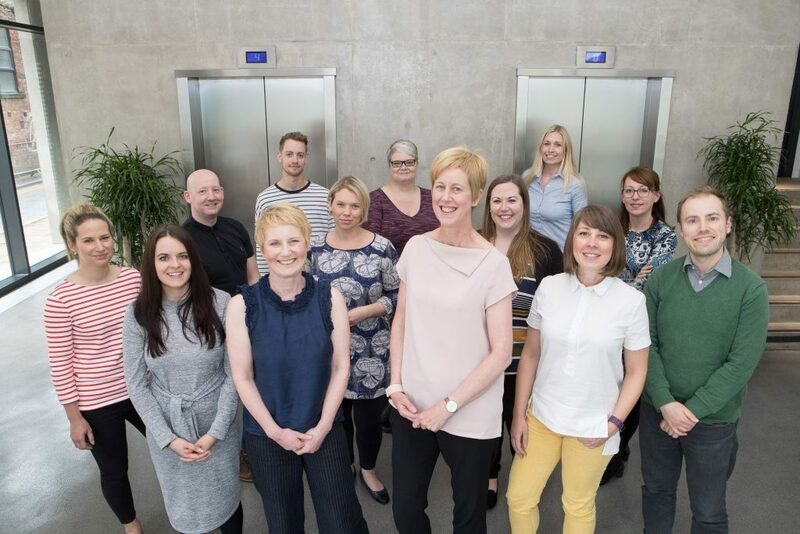 The agency climbed six places from 23rd to 17th position in the Prolific North Top 50 PR Agencies 2017 list and is ranked at number 13 in North West Business Insider’s list of North West PR and Marketing Agencies (ranked by fee income excluding media buying). The higher rankings recognise our continuing growth in headcount and fee income. Intelligent Conversation now employs 14 people and achieved fee income of £1.2m in the 12 months to December 2016. Since moving to our state-of-the-art offices in the Northern Quarter a year ago, we have continued to grow our impressive client list, which now includes eight listed companies – many of them global – alongside innovators and entrepreneurs. Boaty McBoatface – a big mistake or great reactive PR? Is the RRS Boaty McBoatface a case of a poll gone wrong or an example of how to react well to the unexpected? Senior Consultant Kam Arkinstall takes a look. IC recruits again, taking on former journalist and script editor to grow rapidly expanding Manchester-based team.